“Legal” and “ethical” are often used in the same sentence. Though there is a relationship between the two, the concepts are not interchangeable. They often clash and work with each other. Both “legal” and “ethical” are often used in the same context in terms of issues and social situations; both words can be applied in almost any situation, private or public, even in the realm of professions. “Legal” is an adjective and a noun used to describe anything that concerns the law or its workings. 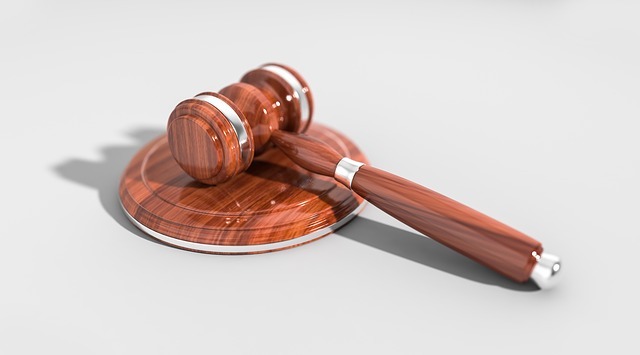 It is associated with all equipment, processes, procedures, practices, languages, cultures, and other concepts pertaining to the system of the law. “Legal” is a term derived from the word “law.” It originated from the Anglo-French “legalis,” which stems from the Latin “lex,” meaning “law.” It was first used as a word in 1562. Related forms of “legal” include a bunch of other adjectives like post legal, pre-legal, pseudo-legal, quasi-legal, and as an adverb – legally. “Legal” as a noun is also observed in the word “paralegal” and as a label for people who are represented as legitimate or sanctioned by implementation in a given set of rules and regulations. Today, many issues are brought up and questioned in terms of being legal or ethical. The curious relationship between the two is evident in that the base word or concepts of legal (law) as well as ethical (ethics) have the same kind of relationship. 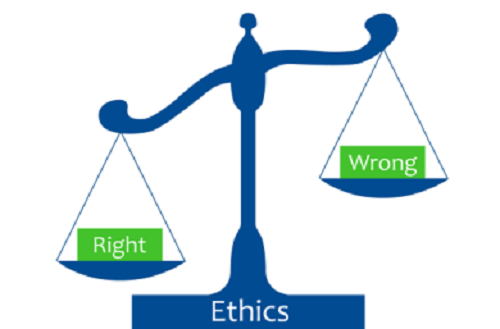 Many of the existing laws originated in ethics, while ethics, in turn, is rooted in morals and the perception of the rightness or wrongness of an act or conduct. Another distinction between the two concepts is that they do not necessarily always come hand in hand. There are some instances where legal acts can be unethical, and there are also times when an ethical act is considered illegal. It all depends on the current governing laws and perceptions of the people in the act as well as outside of the act. Aside from the nature of both concepts, there is also a difference in how they are applied. Any legal act is applicable to all people in a society that implements a particular set of laws. On the other hand, any ethical part is considered as a voluntary and personal act of an individual based on that individual’s perceptions or stand on right and wrong. In determining what is a legal act or an ethical act, the bases are also different. A legal act is an act that meets the terms of rules and regulations of a particular but massive and collective entity, like a society or a country. Ethical acts, on the other hand, are compliant with the principles or justifications of an individual or a small and specific organization. 1.“Legal” and “ethical” both function as adjectives and nouns. They have different origins –“legal” comes from Anglo-French, while “ethical” has Middle English and Greek roots. However, both share a common ground in Latin. 2.Both “legal” and “ethical” are considered as standards and methods to conduct a certain kind of behavior and action. 3.There is a difference in scope and application. “Legal” can apply to a more widespread scope, while “ethical” applies on an individual basis. 4.“Legal” has its basis in ethics, while “ethics” has its basis in morals. They both judge a certain behavior or action either as right or wrong in their respective opinions. 5.“Legal” has a more objective view, while “ethics” has a personal and varied view depending on the individual. Celine. "Difference Between Legal and Ethical." DifferenceBetween.net. September 21, 2017 < http://www.differencebetween.net/language/words-language/difference-between-legal-and-ethical/ >. Jackie: As a layperson in the USA, I’d say legally it is probably considered as intellectual property of the publisher of it. Yet, at the same time, any single person who may be (or was considered) primarily responsible for its content has no ethical responsibility to make any claim of responsibility for it. However, you are certainly entitled to make proper references to it as your source in any document you decide to produce utilizing it. Contact the source for any required permissions you may need to do so. Please be aware, I make NO legal or ethical representations in my response to your question, so consult your trusted advisors if you deem it necessary.